"Cavalcade of America: Unsinkable Molly Brown"
Titanic -- old time radio visits one of the deadliest peacetime ocean disasters in history, the sinking of the passenger liner RMS Titanic which resulted in the deaths of 1,514 people. After hitting an iceberg on April 14th 1912, the RMS Titanic sank on its maiden voyage traveling from Southampton to New York City resulting in the deaths of 1,514. Attracting some of the wealthiest people in the world, the Titanic was considered the luxurious passenger liner of its time and it was also the largest ship afloat in 1912. The ship included immigrants from the British Islands and Scandinavia looking for a new life in America. Although the Titanic had the most advance safety features of the era, she did not carry enough lifeboats for all the occupants of the ship. 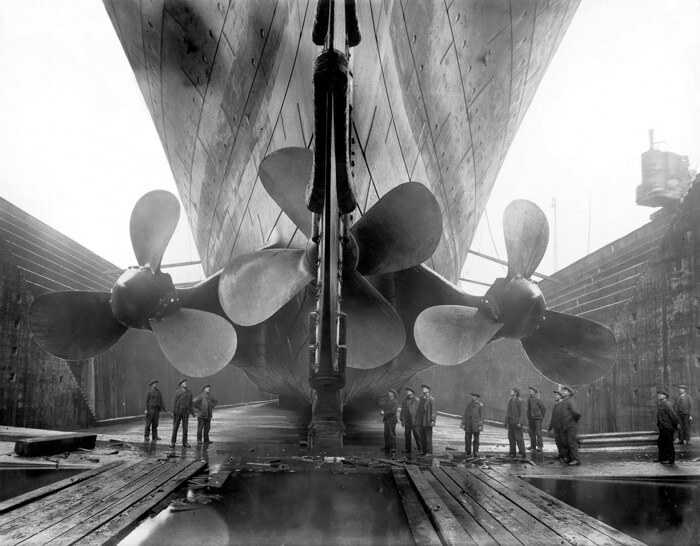 The maritime regulations were outdated and were written for ships much smaller than the Titanic. The engineers also expected the lifeboats to be used as ferries to rescuing ships. The tragedy of the sinking of the RMS Titanic has long been of interest to people around the world. This is due to the sheer number of causalities, the manner in which the victims of the Titanic conducted themselves, the inequities of survivors, and the folly of the human ego labeling the ship as "unsinkable." 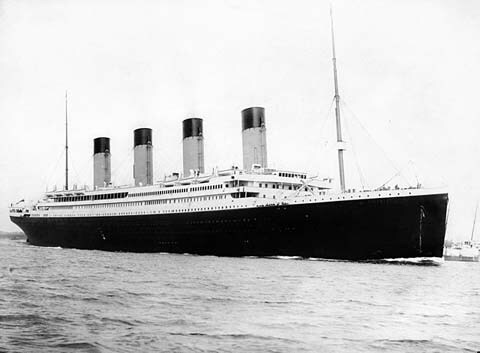 The OTRCAT.com Titanic collection included episodes from Adventures in Research, The Cavalcade of America, and historic sound clips referring to the tragedy. Be the first to comment on "Titanic Recordings"